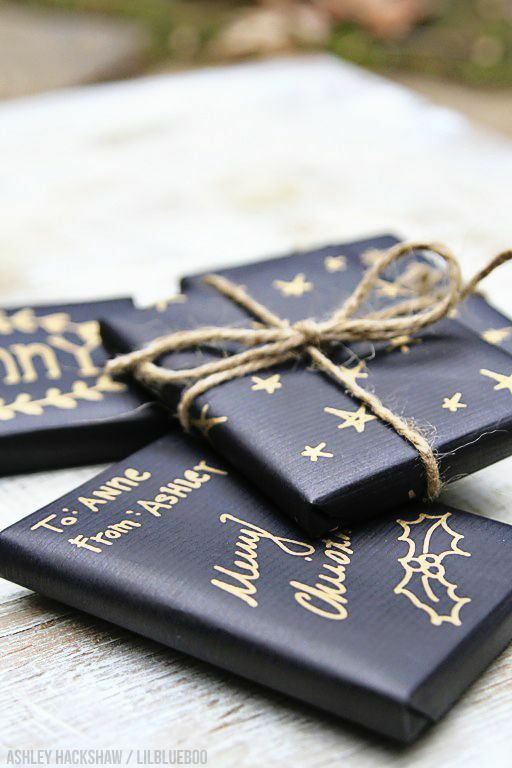 We’ll let you take a moment to get over the fact that it’s already December and once you’re ready, we’ve got some inspiring tips and tricks for you to try out this Christmas. 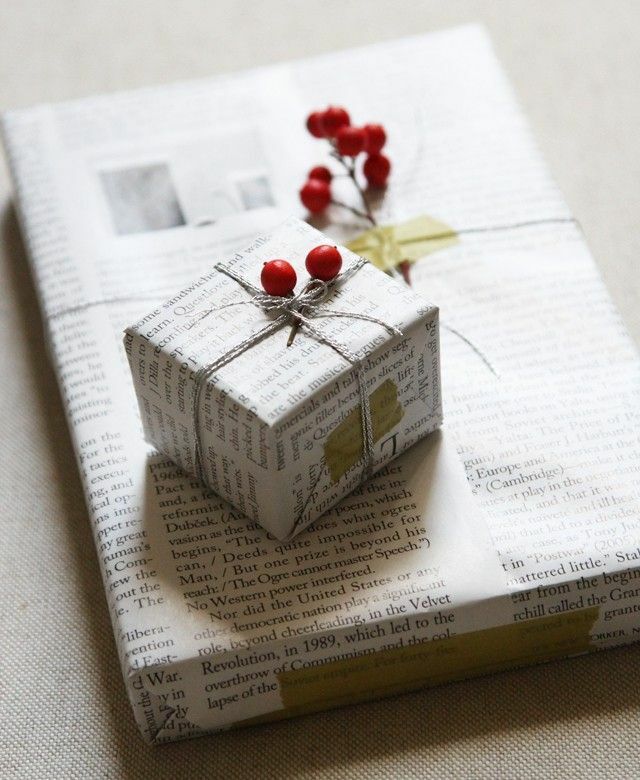 It’s all about Gift Wrap today. 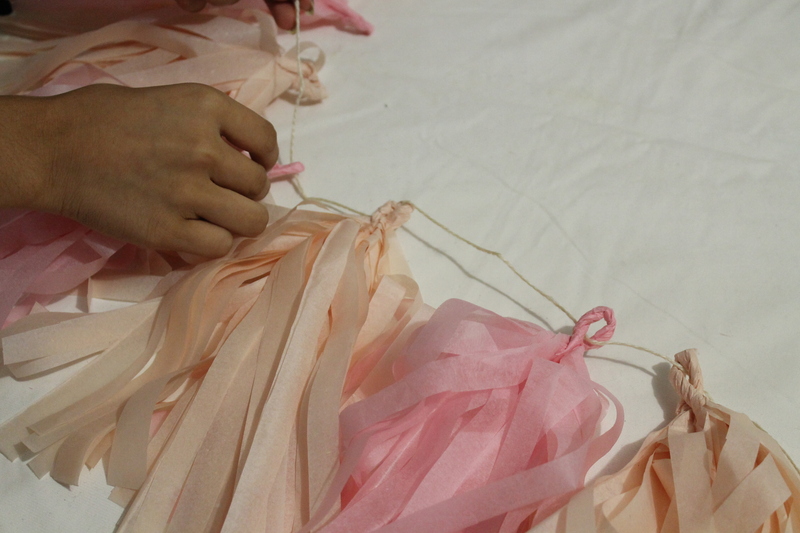 To some, it’s a painful chore, but for others it’s a way to show off their amazing attention to detail. 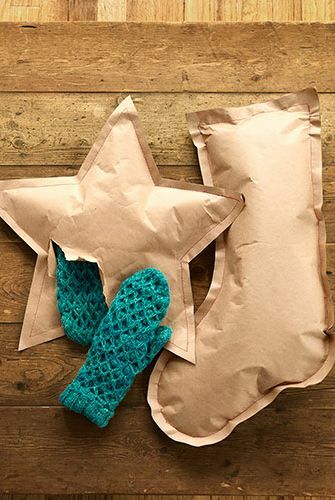 But in a few minutes, you’re going to be so inspired that you’ll want to do your gift wrapping right now. All sewed up. Out of tape? No problem. 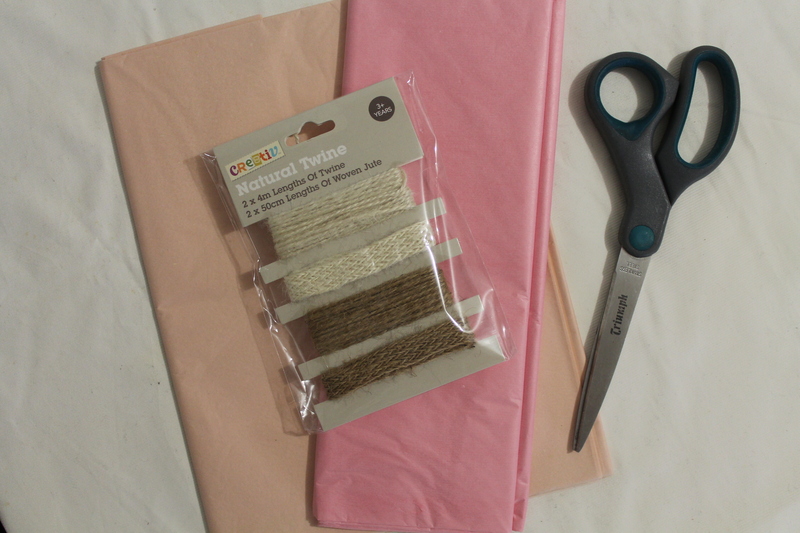 Get unique and machine sew your wrapping paper together. White on white on white. 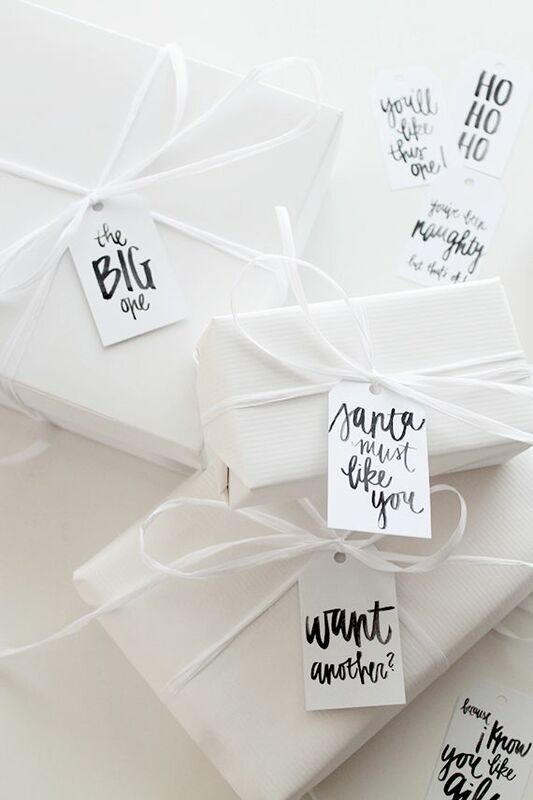 Go all out on a white Christmas this year with white wrapping paper, white ribbon and top it all off with a white swing tag. Such a simple and clean look. The rustic look. 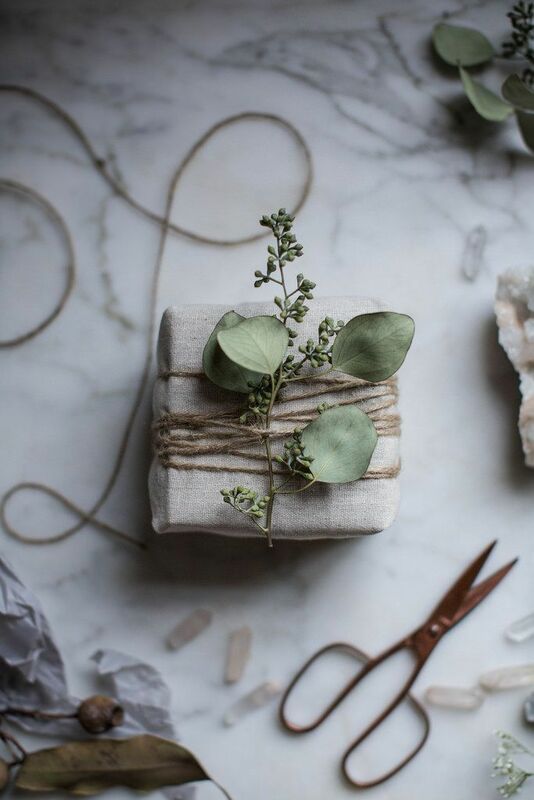 This involves elements like fabric instead of paper, jute string instead of ribbons and a small stem of leaves for that organic vibe. 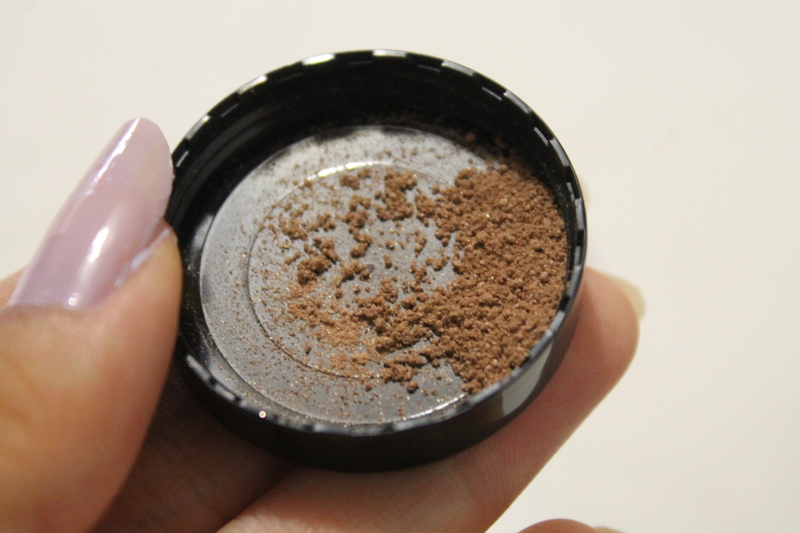 This is sure to be an eye-catcher! Night sky inspired. It’s simple. Black paper and a metallic marker. The rest is up to you! Draw something festive on the paper or, write something sentimental. Read all about it! This is perfect for those who love reading, whether that be newspapers, glossy magazines or books. 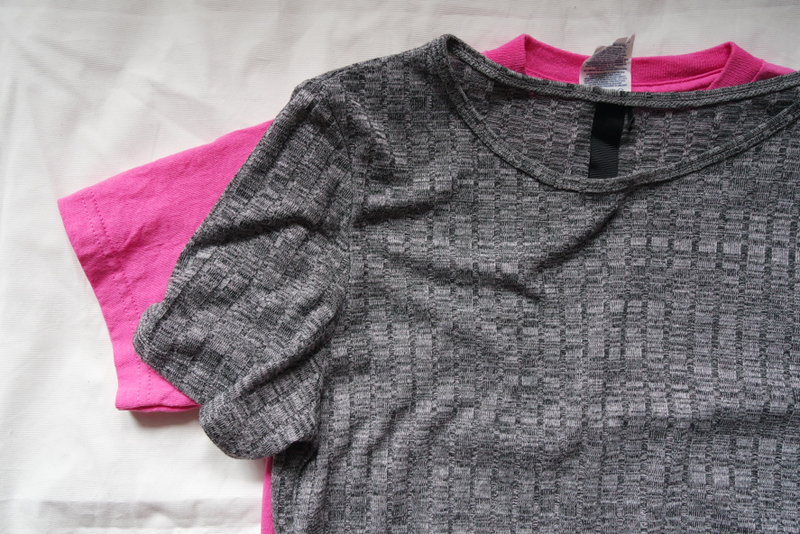 This idea will save you heaps of moolah and it’s a thoughtful way to wrap a gift this holiday season! Looking for more ideas? These posts will have what you need. You can never have too much of a gold soul. Glam up your whole life with all gold everything if you really want to. 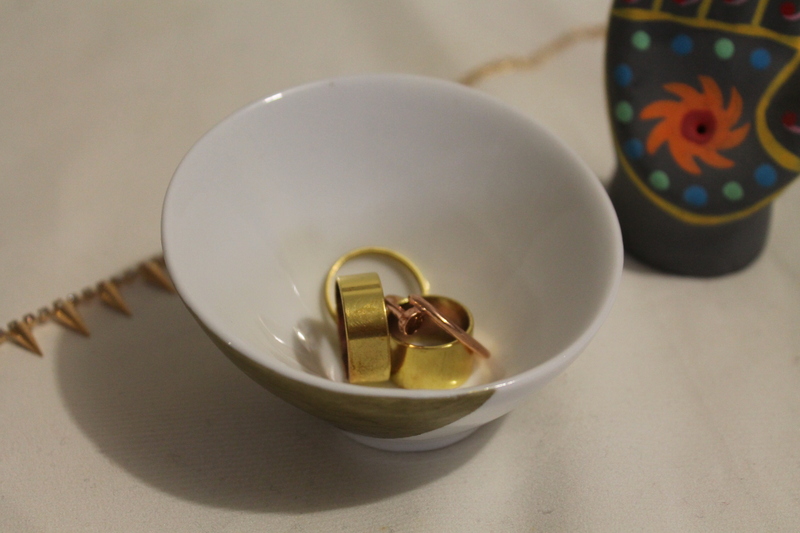 Here’s a way you can incorporate some gold into an everyday item. 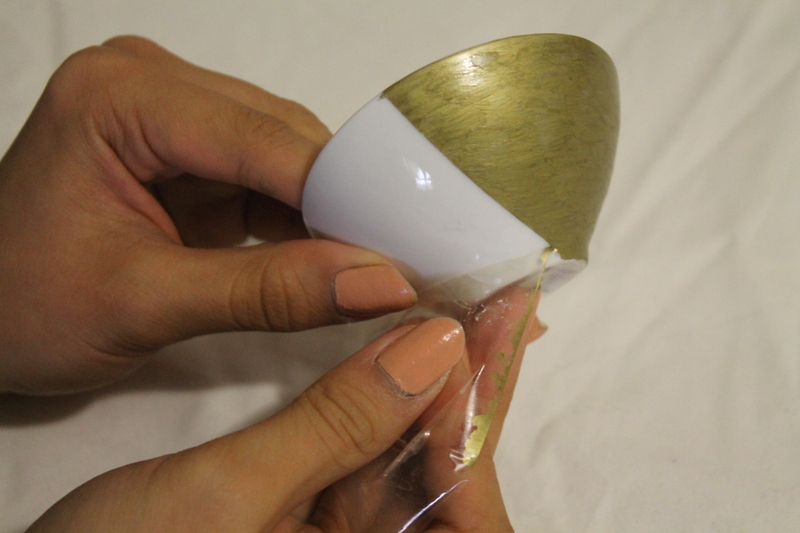 Use it to hold your favorite bling, light up a candle in it or give it to a friend. Share the gold love! 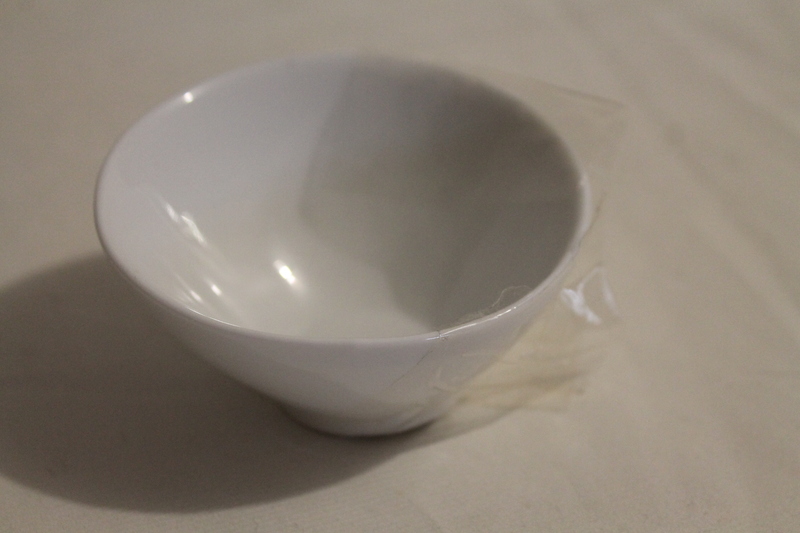 Using tape as a guideline, tape off the parts of the dish that you don’t want painted. 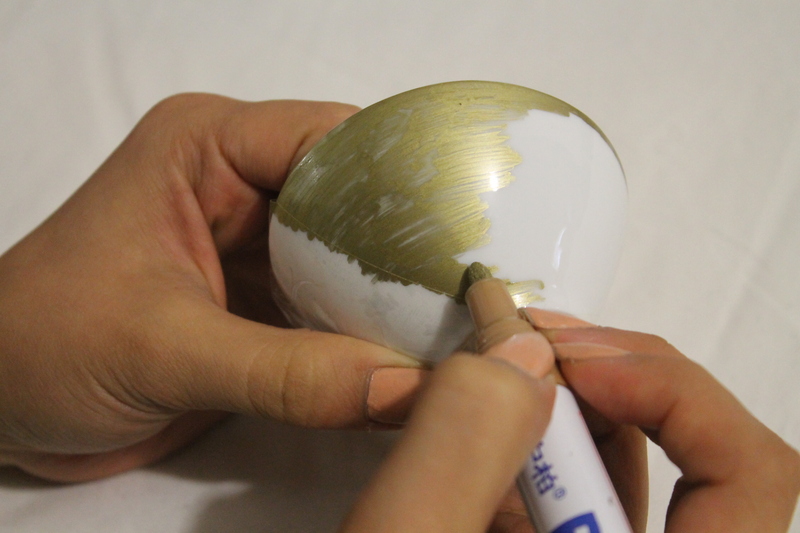 Grab a paint pen or spray paint and paint the color onto where the dish is not covered. 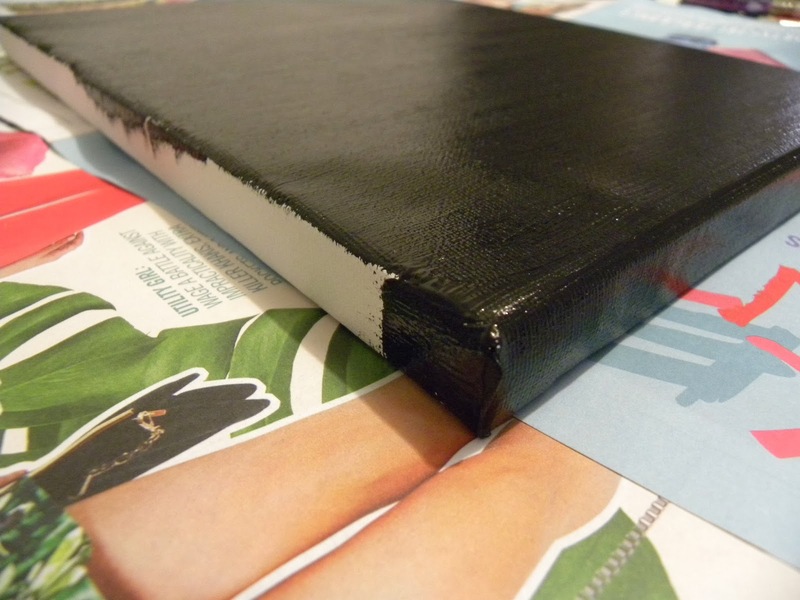 Leave the paint to dry for at least 10 minutes, then you can carefully take the tape off. All done! 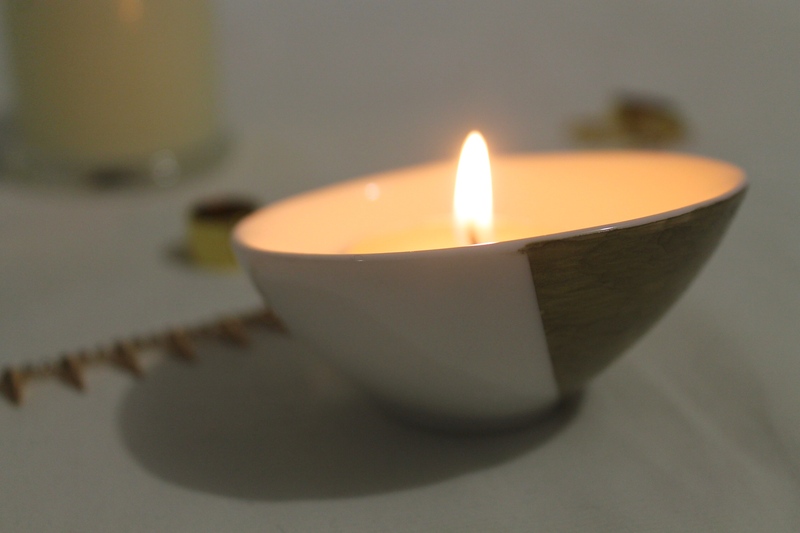 Now fill it up with your freshest candle, your freshest accessories or whatever you want! 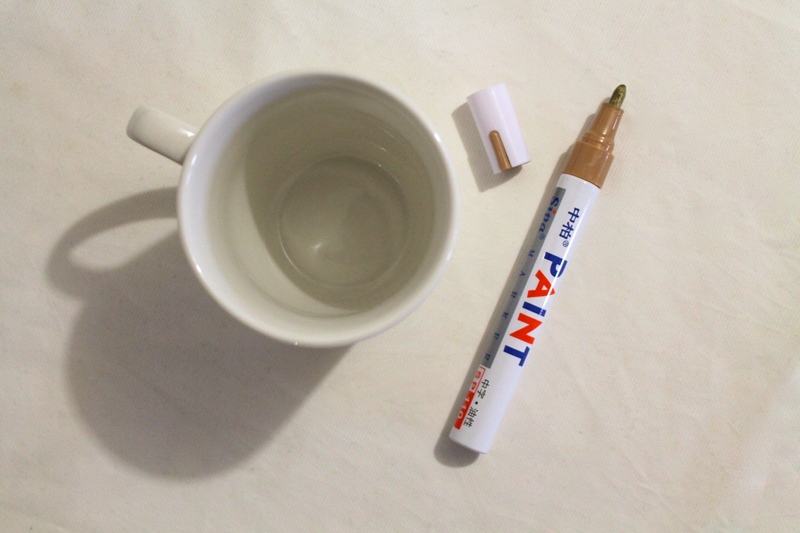 This DIY is for all of you creative people who has ever liked song lyrics a bit too much, or have been inspired by a quote, or even appreciated a piece of writing. This word art piece that you’re about to make, infuses art and your favorite aspect of creative arts to make a stylish and modern decoration to personalize your space! 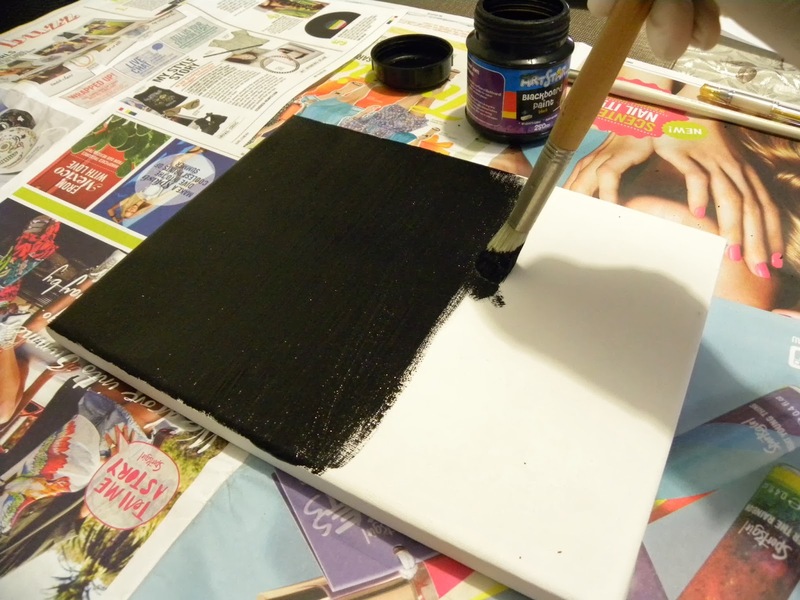 Taking your paintbrush, apply the first coat of paint onto your canvas making sure you cover the corners and edges as well. Leave to dry for about 10 minutes. 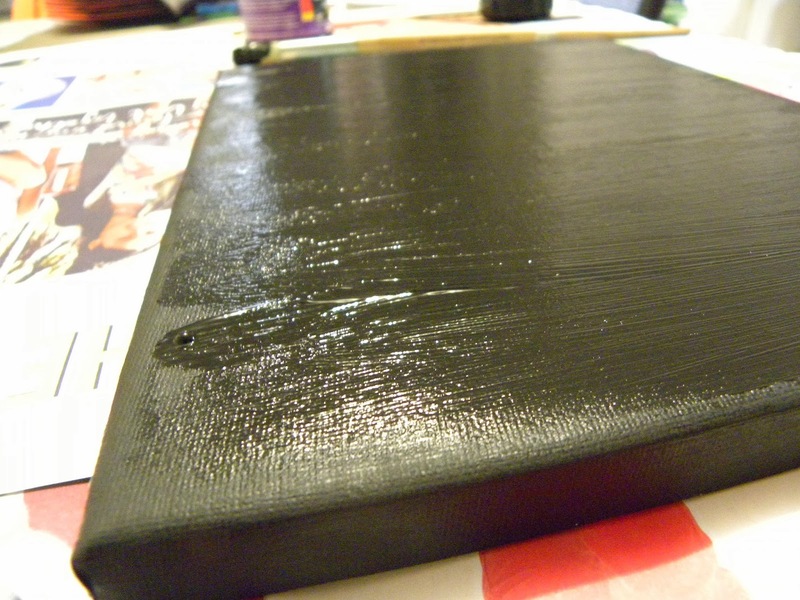 Layer on the second coat of paint, focusing on the front of the canvas and not worrying too much about the edges. 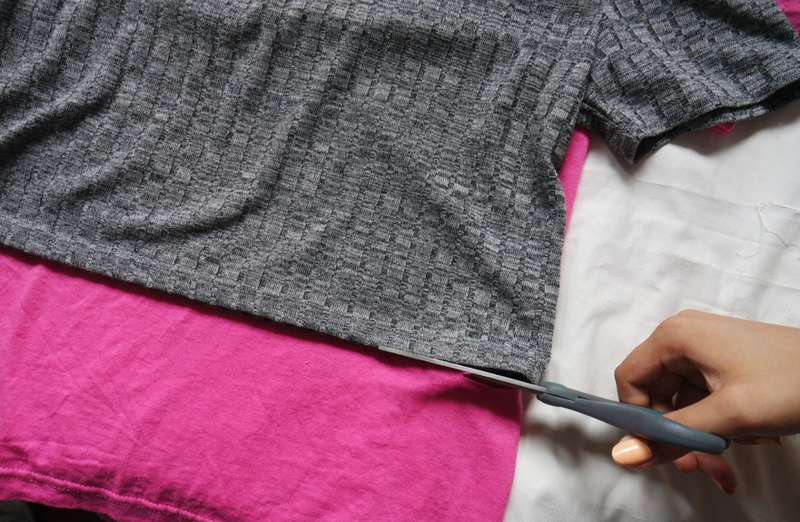 This coat doesn’t have to be neatly brushed on and the thicker, the better. Leave this to dry for about 30 minutes to one hour, depending on your paint and how thick you apply it. Get the text that you’ll be writing out and have it in front of you, especially if it’s quite a long piece of writing. 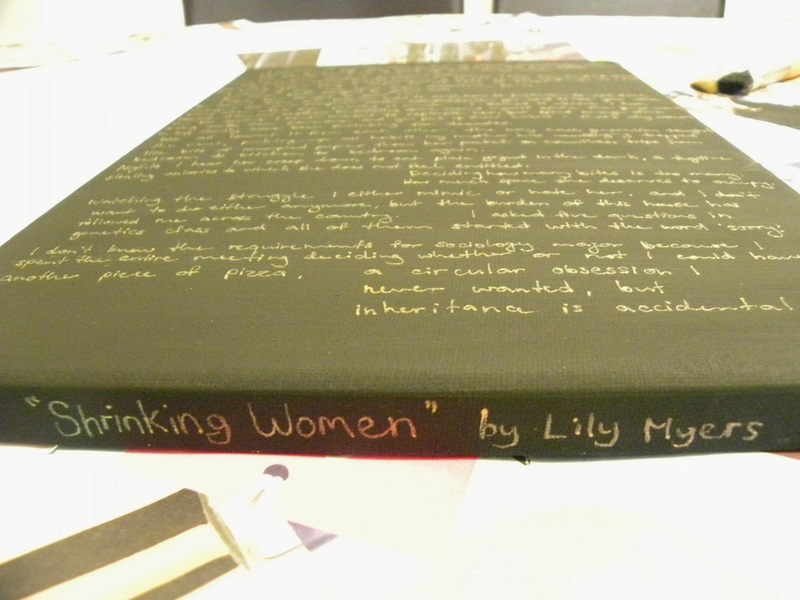 I’ve chosen a few paragraphs from Lily Myers’ slam poem entitled “Shrinking Women”. 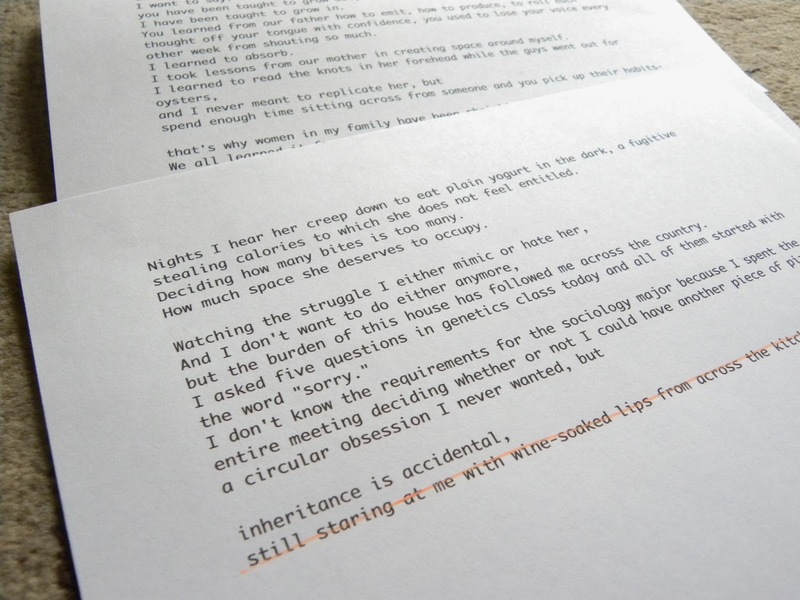 At this point, you can cross out, edit and correct anything on paper, which may save you from one tiny mistake that ruins your whole word art piece. 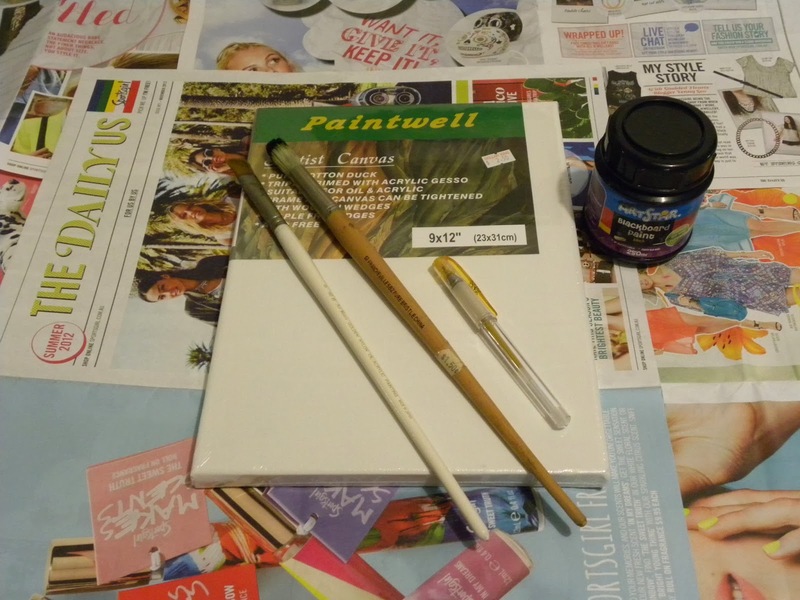 Practice the handwriting that you want to use beforehand on a separate piece of paper, then go ahead and begin writing on your painted canvas. You can choose how you want to write your piece; the options are endless! There you have it! A personalized piece of room decor to wow your guests! 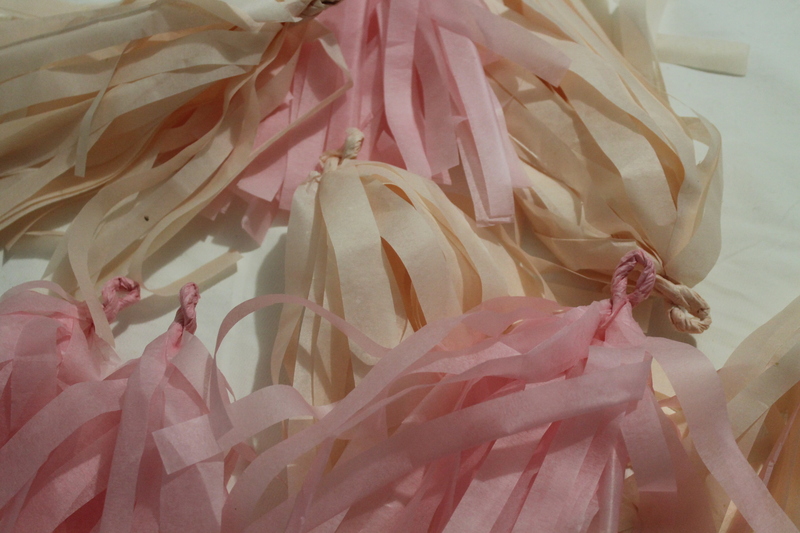 Channel your inner interior decorator and get your tassel on. 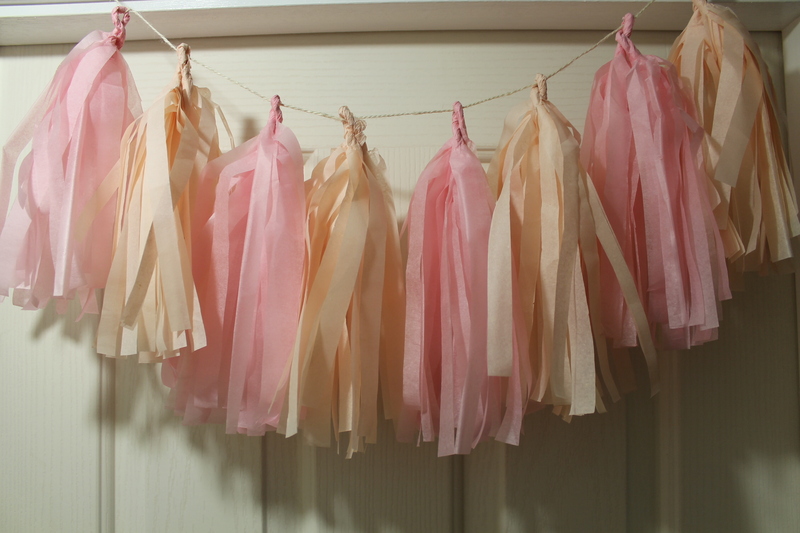 Wow your friends and fam with a simple and easy tassel garland made with a few simple things from the dollar store and your hot little hands. 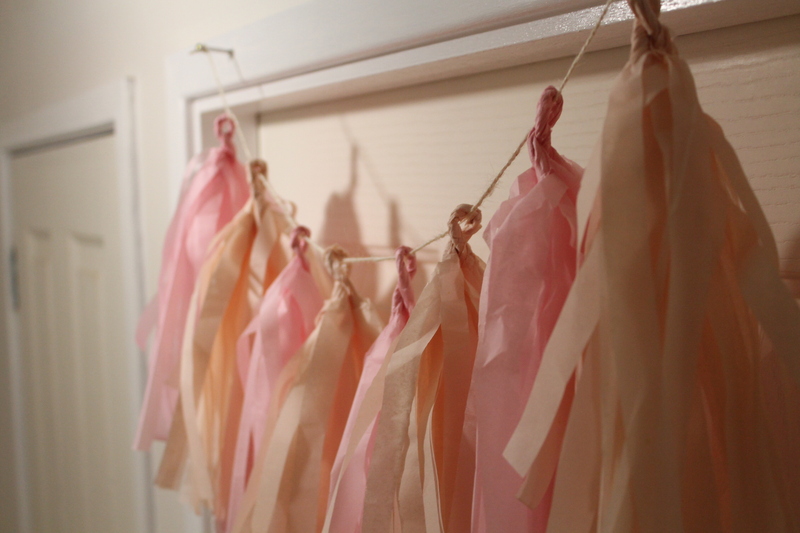 Yep – you’re about to do the cutest DIY that you’ll ever do. Ever. So put your artsy cap on and get tassel…ling? Tasselified? 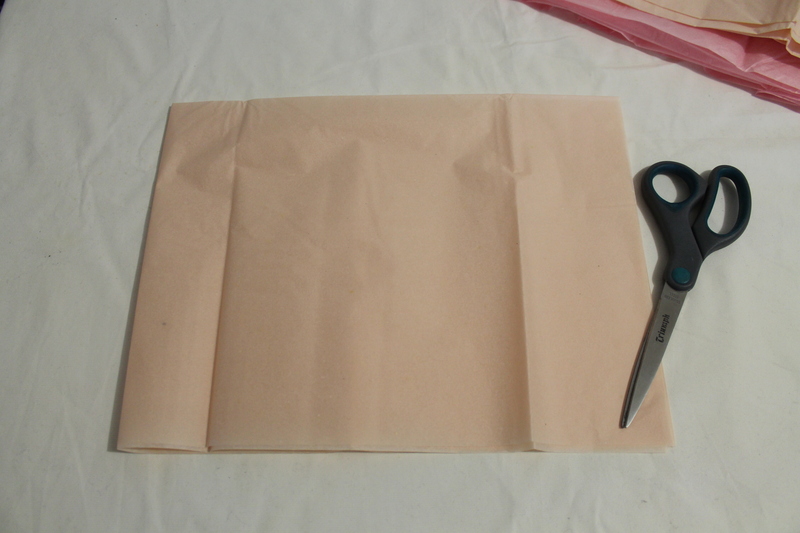 Take a sheet of your tissue paper and fold it in half, then cut that in half. You should have 2 sheets of folded paper. 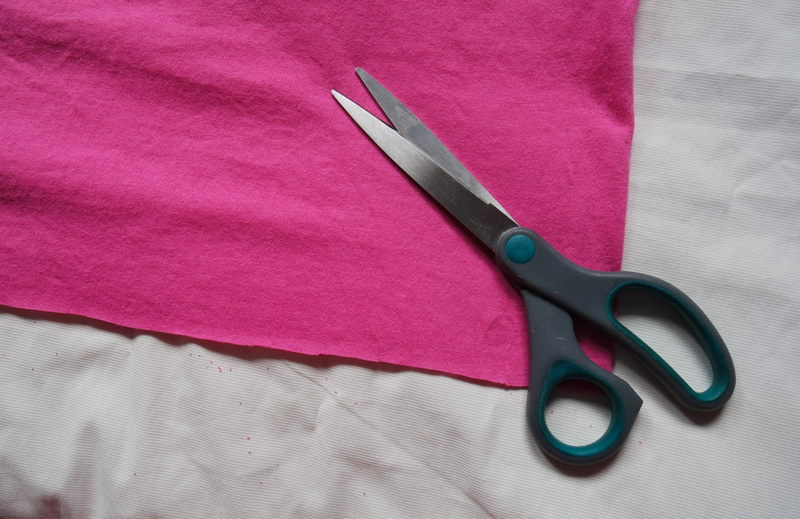 Lay it down on a flat surface and begin to cut thin strips using your scissors, not cutting all the way up – leave about an inch. 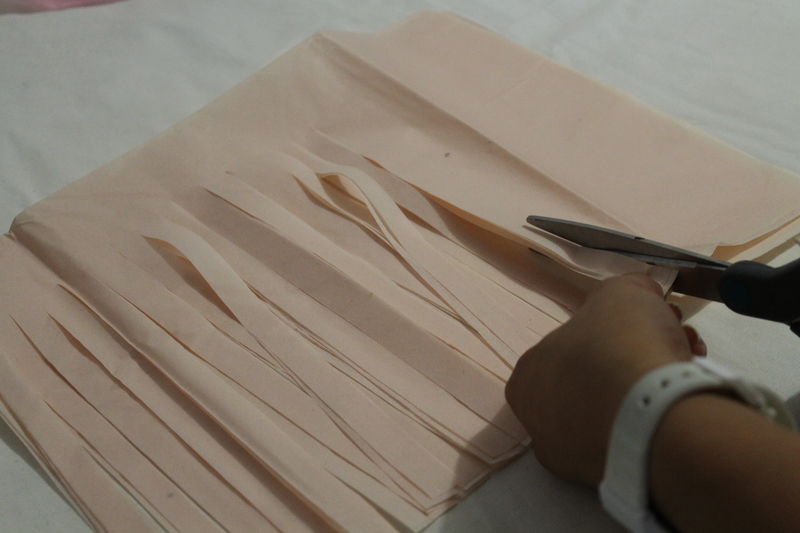 Unfold the tissue paper and you should have a fringe detail on either side and an un-cut middle. 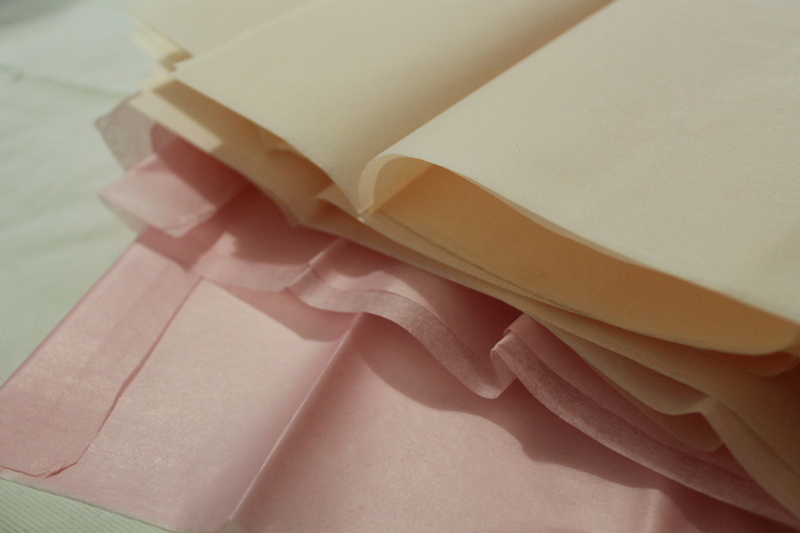 Roll the un-cut section of the tissue paper as shown in the photo below. Then, twist that into a little loop. 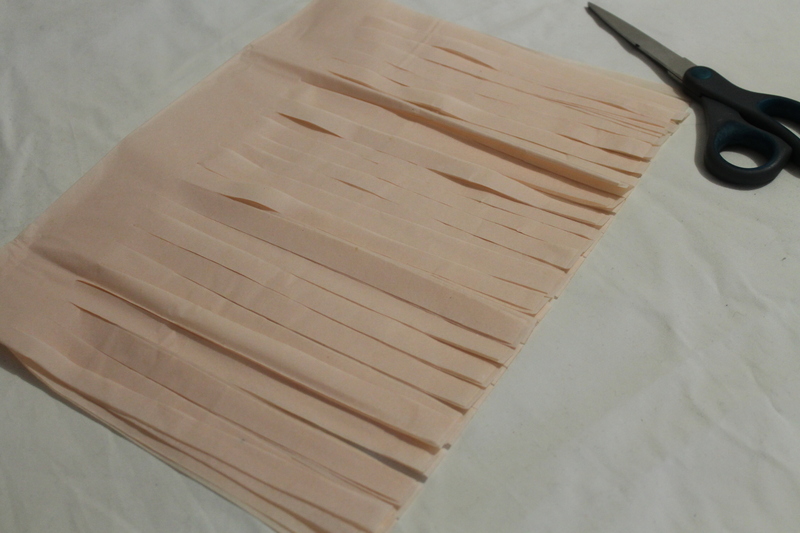 Make as many tassels as you’d like! String it up! 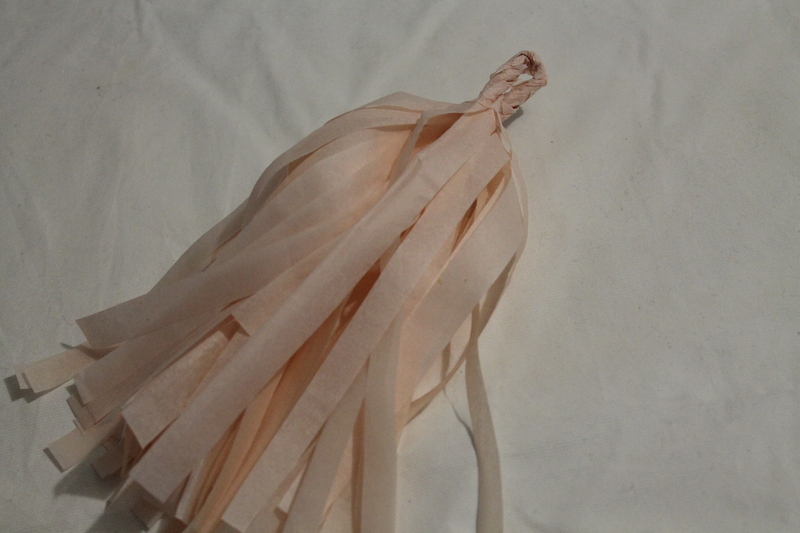 Feed the string into the loop of every tassel. Coffee anyone? Or a cup of hot tea maybe? 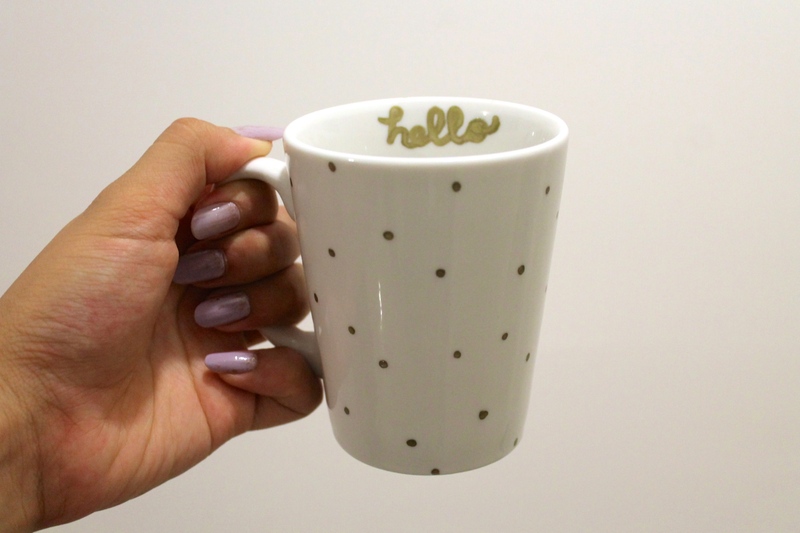 Whatever your drink, don’t drink it out of a boring old mug that you bought 10 years ago – it’s time to add a bit of fab. You can personalize these as much as you want – you can draw a little drawing, write on your favorite quote or lyric, do a fancy typography job… the possibilities are endless! 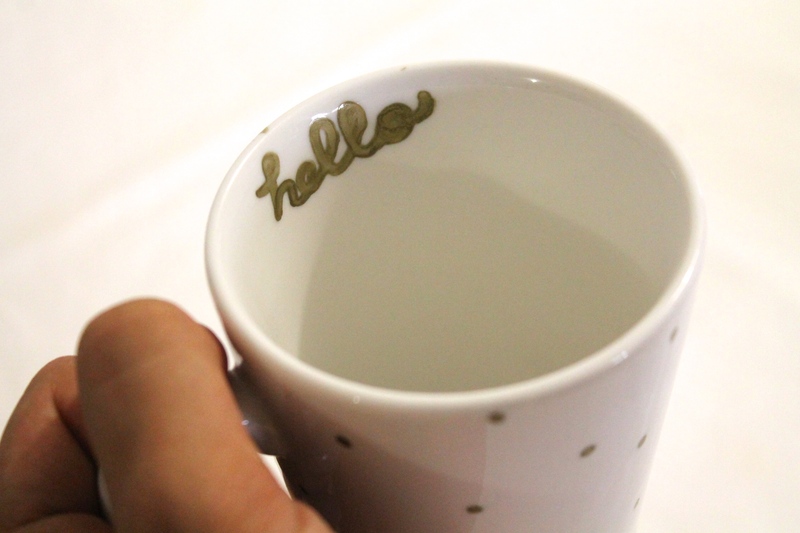 These are an amazing gift idea for any coffee/tea lover and they’re so inexpensive! 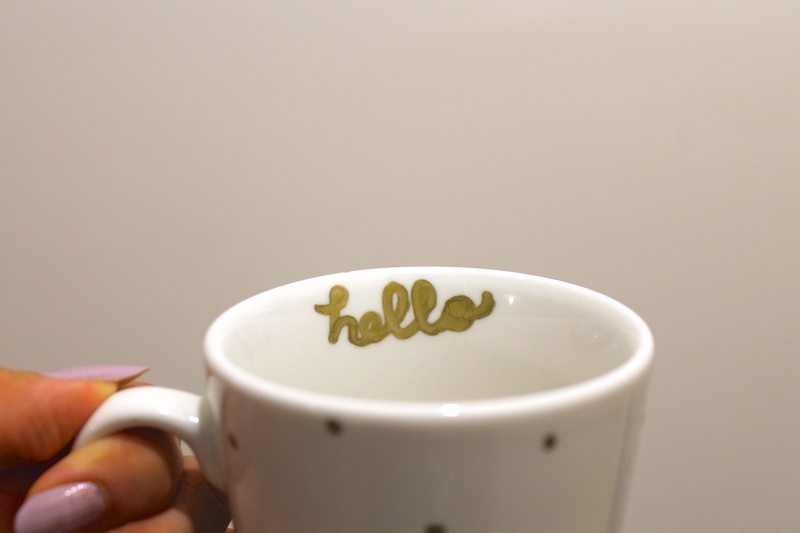 So go and get creative and start designing your new favorite mug. Pick out a design you want to put on your mug. Like I said, this could be anything! Don’t underestimate your creativity and think out of the box! 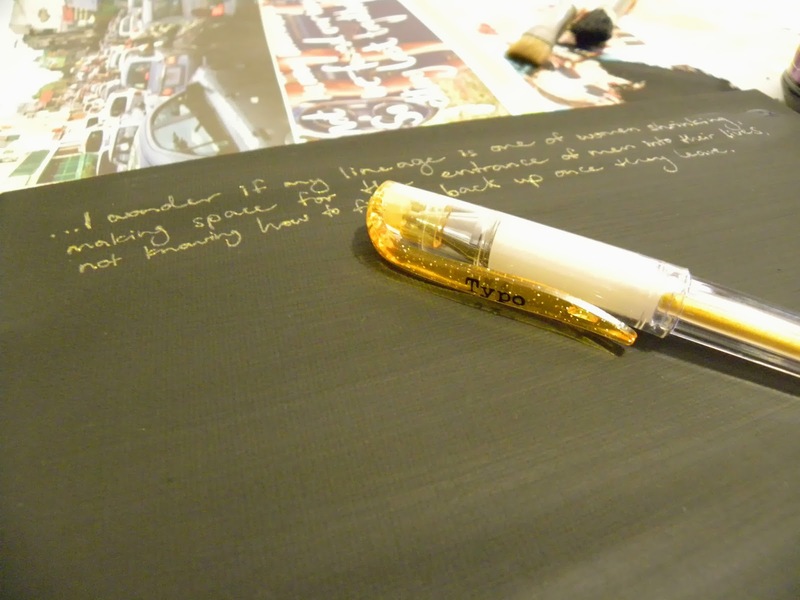 Once you’ve finalized your design, you can go right ahead and start drawing with your paint pen. If your design involves covering a large area with color, consider using spray paint. Here’s where you can think outside of the box (or inside of the mug in this case!). 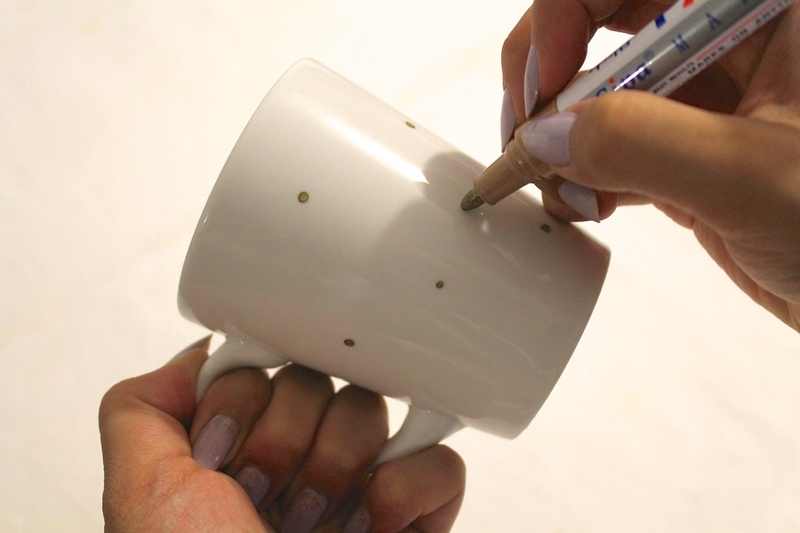 Think of a design that you can apply to the inside or even at the bottom of the mug. The possibilities are endless! Let the paint dry completely. This will take about an hour or two. Once you’ve waited at least and hour, throw your mug into the oven (not literally of course) and bake it for 10 minutes at 350°F. When 10 minutes is up, take the mug out of the oven, let it cool completely and rinse it with water. 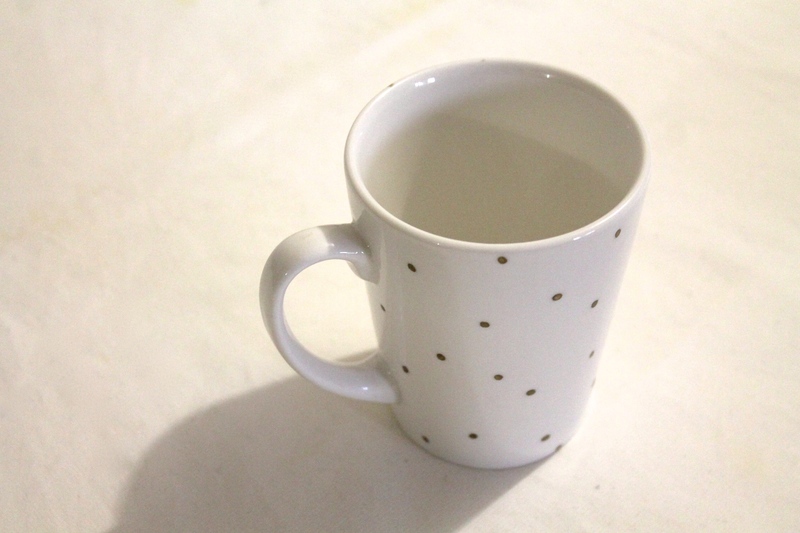 When you’ve dried it, you’ve just made your very own printed mug. I think you’re allowed to celebrate with some wine in your new mug? You’re kidding yourself if you’re not aiming for the best nail game. Don’t forget that your claws are another way you can flaunt your style and your inner beauty creativity! 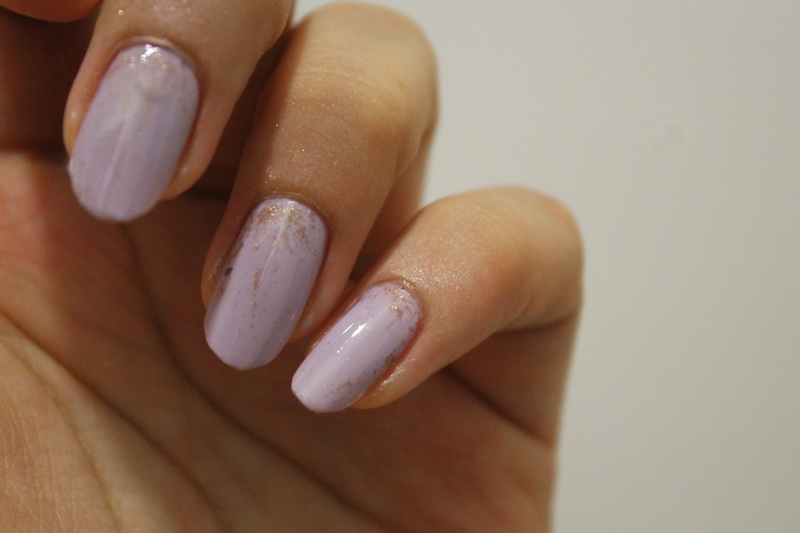 Dazzle dust nails involve an approach to your mani that you’ve probably never used, so listen up guys and girls! 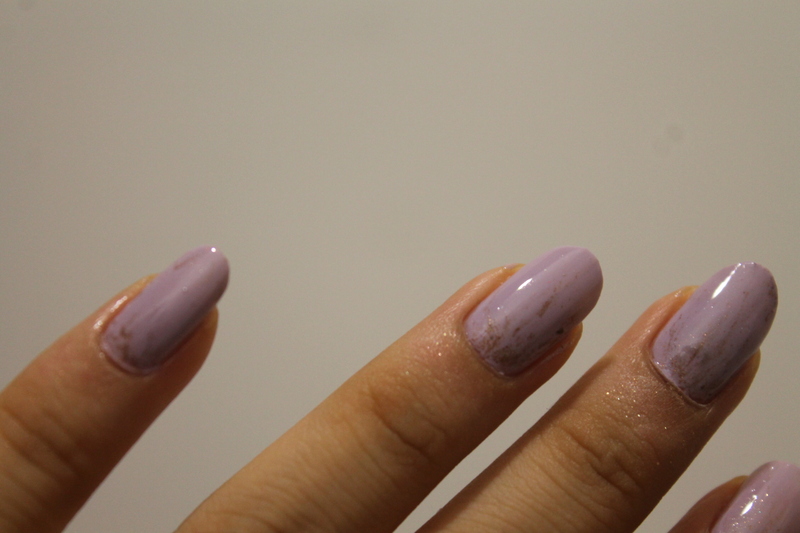 STEP 1 Paint on 1 coat of your choice of pastel nail varnish. STEP 2 Here’s the tricky bit. 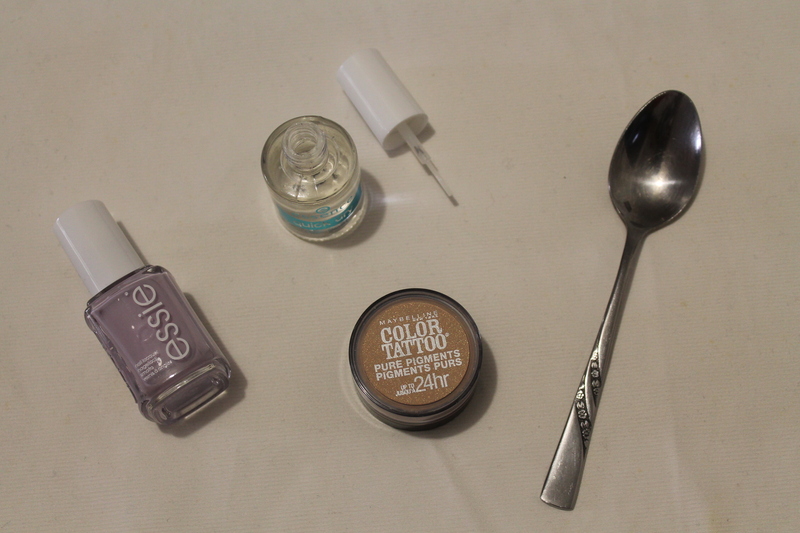 Pick up a bit of eyeshadow on your spoon and tap it on your nail bed. 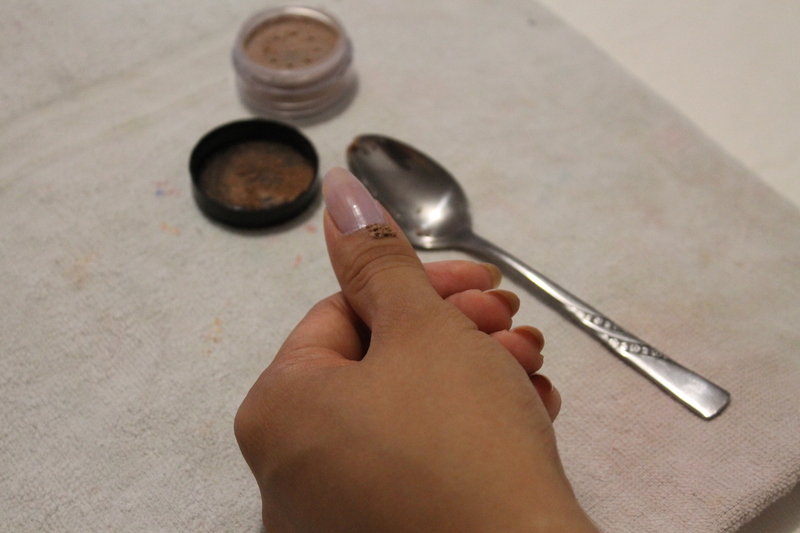 After that, paint on your second coat and before it dries, blow the eyeshadow towards and onto your nail. STEP 3 Repeat for all your nails, or just one detail nail. 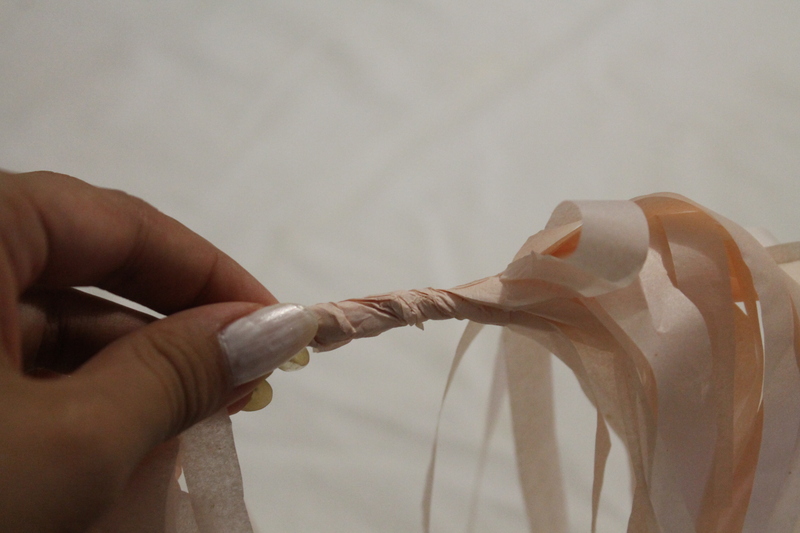 STEP 4 Wait for 8-10 minutes for your nails to dry. 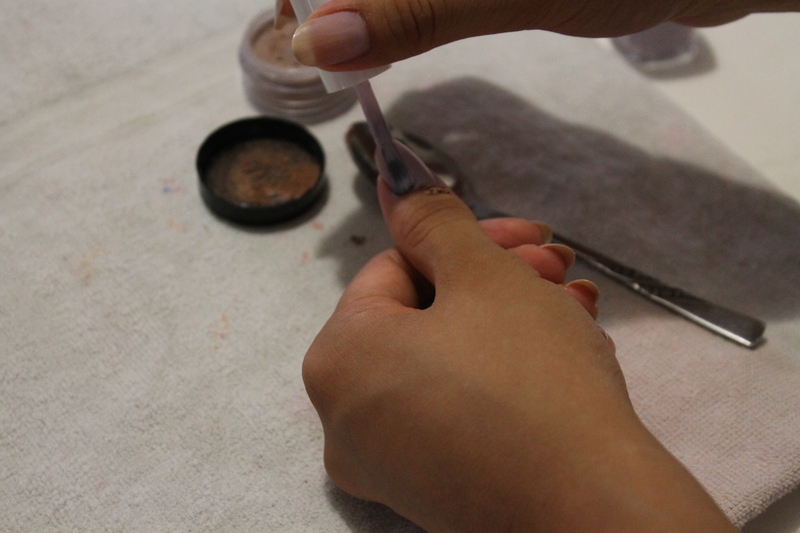 Then apply your Clear Top Coat – this is a crucial step and will make that dust dazzle.